Cherry blossoms are beautiful in Japan in April! 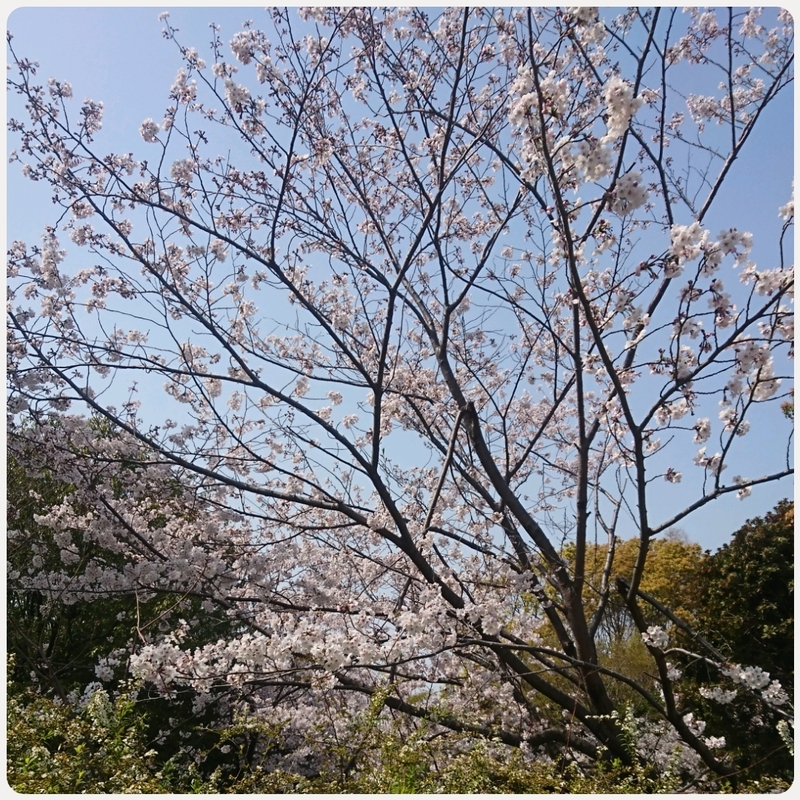 April is the cherry blossoms in full bloom and feels very happy. April is so full of cherry blossom viewing in Japan. Under the cherry tree, BBQ! We have a drink, eat good food and have a good time. Lunch is lovely on the park benches and tables! Cover a table with aqua drop water- repellent furoshiki, so lunches will make you feel great.